Marcus joined the Senior Resources staff in January 2017, where he oversees the Accounting Department, the budgeting process, the audit, employee benefits, and building and computer operations. He is a native of Shaw Air Force Base in Sumter. He earned a B.S. in business administration and accounting from North Greenville University, then worked in both state government and public accounting for more than 12 years before finding a home with Senior Resources. He has more than nine years of experience auditing nonprofits of various sizes. 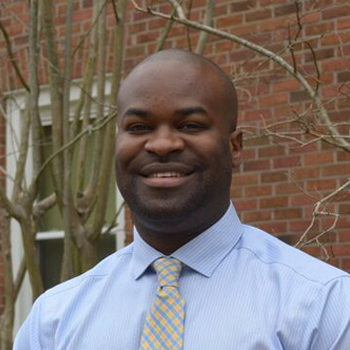 Marcus has been involved with nonprofits since his college days, serving as finance committee chairman at his church, coaching soccer with the Congaree Rapid Football Club here in Columbia, and volunteering with various community-based organizations that impact youth and homeless. He and his wife Leah reside in Irmo, where they enjoy watching sports, going to the movies, and spending time with family.